What will you discover in our state-of-the-art Mercedes showroom? 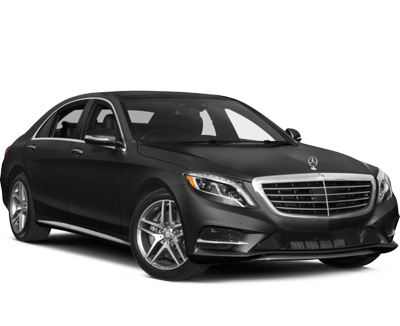 The finest, most luxurious new Mercedes-Benz sedans and SUVs. We’re proud of our selection of luxury vehicles, and you’re invited to experience the Mercedes-Benz of San Antonio difference. 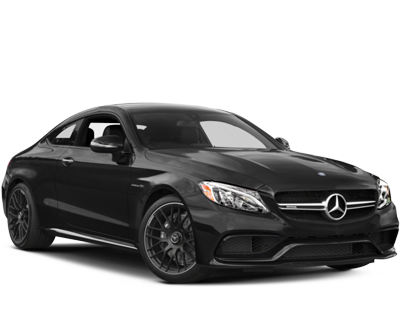 Browse online or stop by to choose and test drive your favorite new Mercedes model! Experience a whole new world of Mercedes. 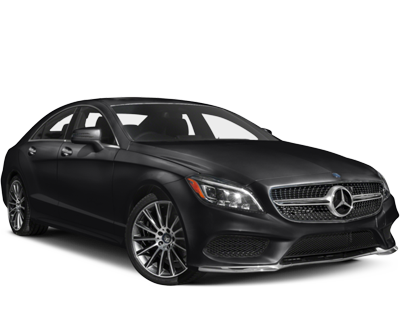 Find out what makes Mercedes-Benz of San Antonio the area’s best source for certified used luxury cars. 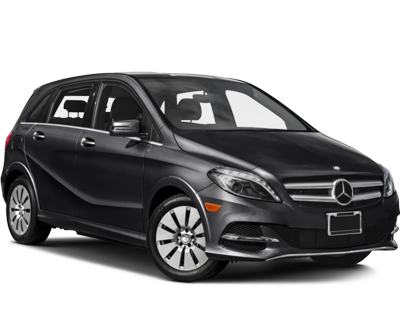 Read about the benefits of buying a certified pre-owned Mercedes-Benz at our San Antonio dealership. From managers to salespeople to service professionals, every member of our Mercedes-Benz of San Antonio staff takes pride in their ability to serve customers. Friendly, knowledgeable, and understanding like ours are a rare breed. Visit our Mercedes dealership near Schertz today, and you’ll see why our employees are the best in the business. 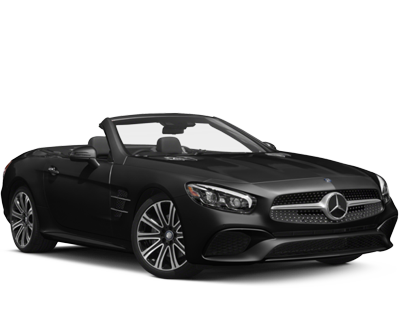 At Mercedes-Benz of San Antonio, it’s easy to find that perfect new luxury car. 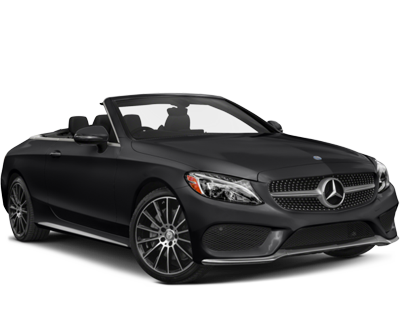 With hundreds of new Mercedes-Benz sedans, SUVs, and convertibles in our inventory – including popular Mercedes-Benz C-Class and GLC models – as well as various used luxury vehicles for sale, we are confident that you’ll leave our South Texas Mercedes dealership more than pleased. 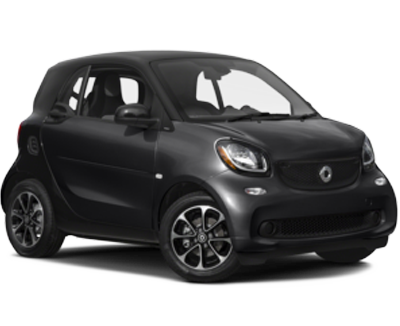 Please take a moment to browse our selection today, and don’t forget to contact us at (210) 920-3235 to schedule a test drive. Our San Antonio Mercedes dealership is conveniently located at 9600 San Pedro Ave, just minutes from New Braunfels and Seguin, TX. Let us show you the qualities that make a luxury car dealership truly great. 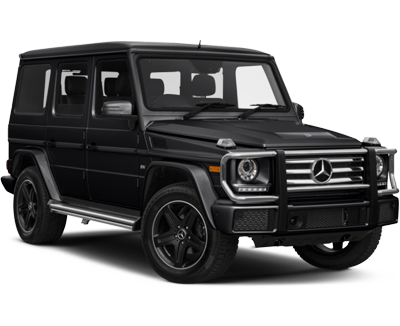 Visit us today to pick out your next ride, and be sure to research our current new Mercedes special offersavailable beforehand. 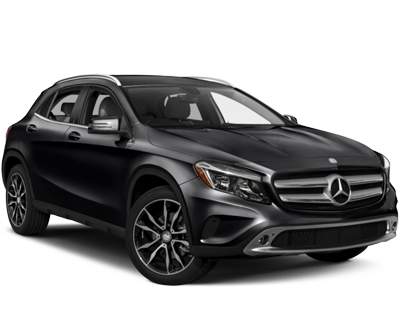 As your local used Mercedes-Benz dealer in San Antonio, we proudly offer a great selection of certified pre-owned Mercedes models and many other affordable used luxury vehicles. 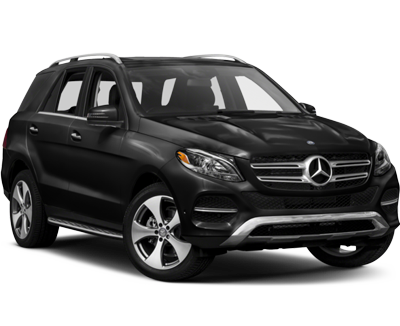 View our inventory of pre-owned SUVs and cars for sale in San Antonio to find your next luxurious ride. If you’re upgrading your vehicle, you’ll also be happy to know that we offer fair-market value on any vehicle trade-in! Find your trade-in value online in a matter of seconds, and you’ll be one step closer to driving away in a nicer, newer Mercedes. 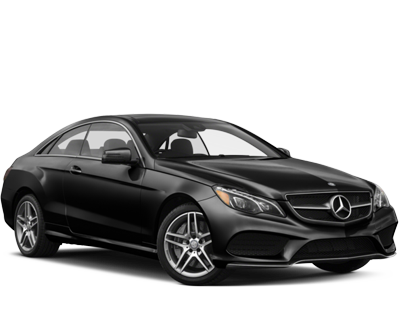 Whether you are in the market to lease a new luxury car or finance a Mercedes in San Antonio, our auto financing professionals will help you along the way. You will receive the support and guidance you need when you choose to work with our Mercedes-Benz lease and finance specialists. Speak with a member of our Mercedes-Benz of San Antonio lease team or get pre-approved for a car loan using our online form. Each technician at our Mercedes-Benz service center near New Braunfels is committed to providing you with world-class Mercedes auto maintenance, oil changes, and vehicle repairs. Your peace of mind and satisfaction is at the top of our list, so you can always expect high-quality auto service when visiting Mercedes-Benz of San Antonio. Our certified Mercedes mechanics and service technicians have years of experience and the proper training to keep your vehicle running at peak performance. Trust the ones that know Mercedes best—trust us. 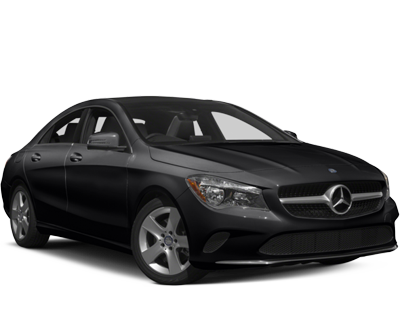 Click here to schedule Mercedes service in San Antonio. In addition to our top-rated Mercedes repair shop, we also have a fully stocked Mercedes-Benz Parts Department. 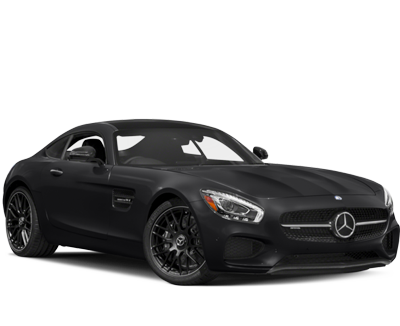 There you’ll find or be able to order authentic OEM Mercedes accessories and parts. 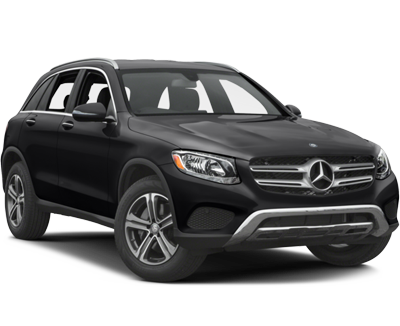 Whether you need a replacement Mercedes key fob, new genuine seat covers, or another OEM car part, you can order it at Mercedes-Benz of San Antonio. We’ll even install the parts and accessories for you. This is the best service I ever received. Since the moment I crossed the door a receptionist greeted me and called a sales person to help me. My salesman was Mr. Trevor Anderson. Funny guy, very professional, outstanding knowledge of the cars, he took me right away to a test drive and guided me through the different models without trying to push me to buy a certain model. He was patient with all my questions, efficient, caring, he made me laugh and made me feel comfortable, like at home among friends in a very stressful moment because God knows how stressful is to buy a car. I enjoyed the shopping experience. And after visiting BMW (where I was deeply disrespected) and Audi (they did actually a pretty god job too, their customer services is on point) I decided for MB because I felt at home. Thank you MBofSA!PD: I need to add that the chief of Finance, Mr. Valenzuela was outstanding too. Quick, efficient, and very professional. I'm super pleased with the service! We had a wonderful experience recently, buying a car. All dealership personnel were friendly, beautiful facilities, made us feel very welcome. Louis Garcia was our representative and is extremely professional and polite. His product knowledge is superlative! Highly recommended. Also, John Wang was very helpful in our purchase- thanks sir! Odie assisted my wife with a one on one session covering all systems in the car, great product knowledge and very nice touch! Easy to work with and convenient location. Excellent. Very receptive and professional. Always superior service at Mercedes-Benz of San Antonio! !